Everything you need to know to get a flat stomach, strengthen your core and beat the bloat. It’s a moment we’ve all experienced. You go to put on your favourite pair of jeans and suddenly they don’t fit. But never fear, we’re here to give you 10 top tips to help you get that flat stomach back and get you strutting your stuff in your in skinny jeans as soon as possible! Properly chewing your food is one of the best ways you can prevent bloating. Experts suggest that dense foods like meat and vegetables should be chewed around 30 times before swallowing. Not only will chewing your food properly help digestion and ease gas and bloating, but it will also limit your overeating by allowing your body to realise that you are full. It’s hard and it’s painful, but there’s a reason the plank is one of the favoured abs moves of personal trainers everywhere. 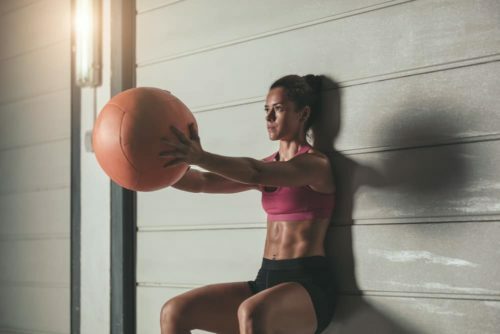 It’s a great core exercise to strengthen your abs, but it can also help improve your posture, making you stand up straighter and look slimmer. And it has the benefit of also strengthening your back and arms, so it’s a no-brainer! Most of us think that if we a do a few crunches before bed, we’ll miraculously wake up with a flat stomach. But it turns out, there are three planes of motion you should be working on in order to get fully defined abs. Crunches will work your abs back and forth, do a seated trunk twist to train your traverse abs, and a dumbbell side bend will hit your obliques. The idea of resistance or weight training can be intimidating, and we’re not suggesting you need to develop bodybuilder level biceps. But muscle burns energy faster than fat, so the more muscle you have, the more calories you will burn throughout the course of the day. Try and do a couple of total-body strength sessions each week, and you’ll soon be reaping the benefits. Carbs need water in order to digest properly, and excess water leads to bloating. 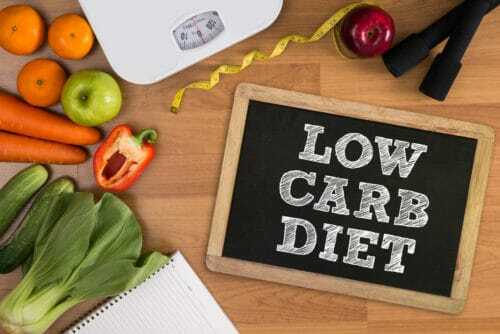 Limiting your carb intake can decrease your waistline and improve your health. If you’re still craving carbs, try and choose complex, fibre-filled ones such as brown rice, sweet potato and oats instead. HITT, or high-intensity interval training, is great at burning fat and increasing your metabolic rate. In fact, the effects have been shown to last well after you finish your workout. 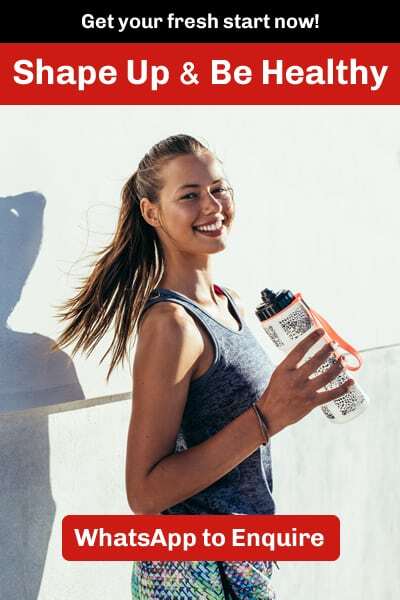 HITT consists of intervals of quick, high-intensity exercise, such as sprinting or jumping and followed by short breaks to get your breath back. And it takes up half the time of a standard cardio workout! Liquid calories are the downfall of a flat stomach. Fizzy drinks, fruit juices, alcohol and energy drinks all contain loads of sugar. Worse, its easy to drink a lot of these types of drinks without feeling full. Stick to water and you’ll soon notice the benefits to your waistline. It’s one of the easiest ways to keep active and walking briskly for between 30 and 40 minutes a day (equating to about 7,500 steps) can do great things for your waistline with minimum effort or disruption. 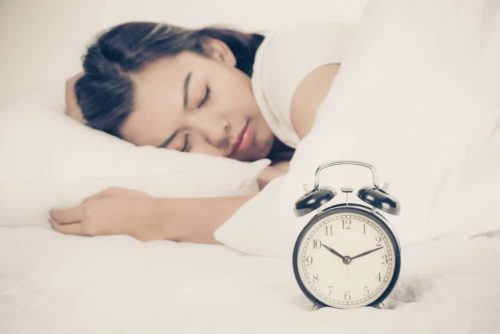 It might seem entirely unconnected, but sleep deprivation can have a negative effect on your metabolism. A study in 2012 demonstrated that those who did not get enough sleep had more insulin-resistant fat cells, which in turn can cause weight gain. The perfect excuse for that – early night! We know that salt makes things taste delicious, but did you also know that it is one of the main culprits of bloating? You might not even realise how much salt you’re actually consuming. Things like soy sauce, for instance, are very high in sodium. Try replacing foods that are high in sodium with other flavourings such as cayenne pepper.